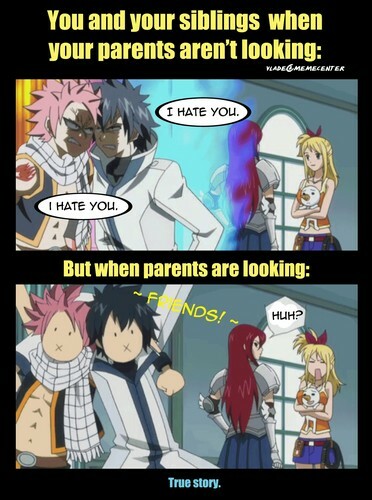 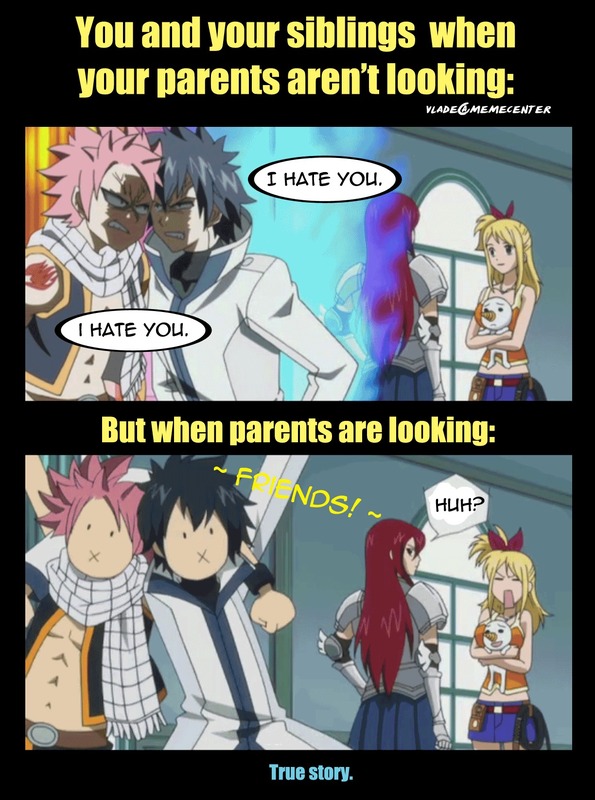 this is how あなた act when your parents are and not looking ^_^. . HD Wallpaper and background images in the FAIRY TAIL（フェアリーテイル） club tagged: photo.